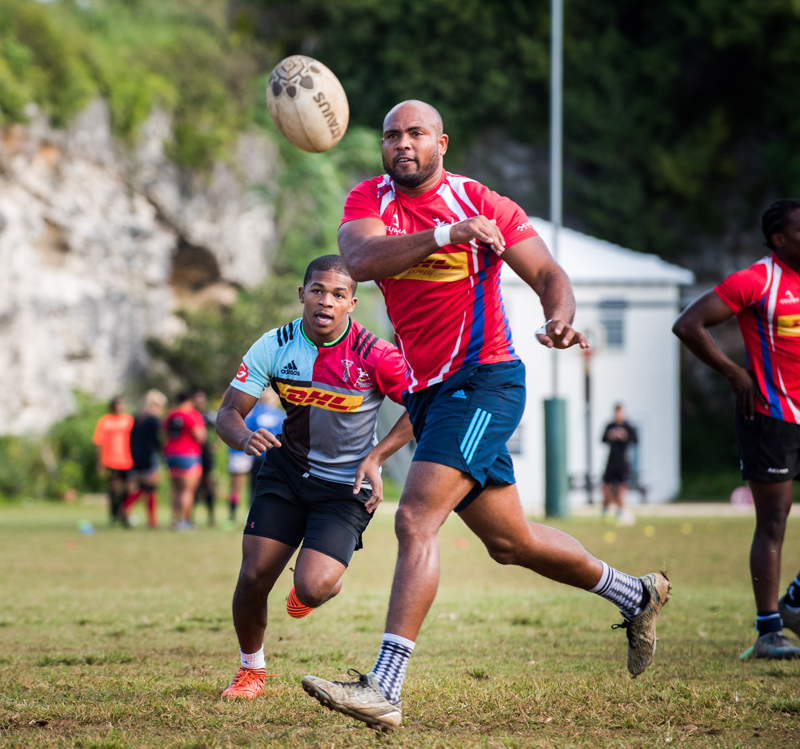 Marsh and Guy Carpenter made a $5,000 donation to the Bermuda Rugby Football Union [BRFU], the rugby governing body in Bermuda. 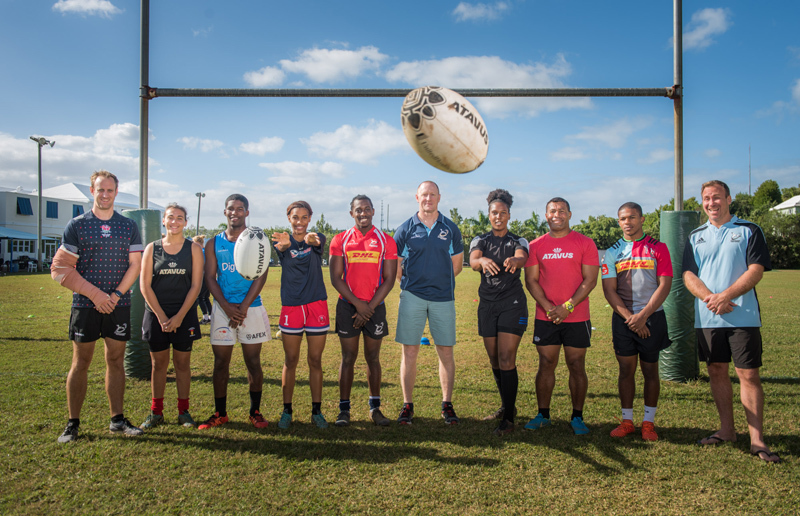 The $5,000 donation will be used to help subsidise travel costs for members of the island’s National Rugby Sevens teams. The teams will participate in the annual Rugby Americas North [RAN] Sevens Tournament on November 25 and 26 in Mexico City. 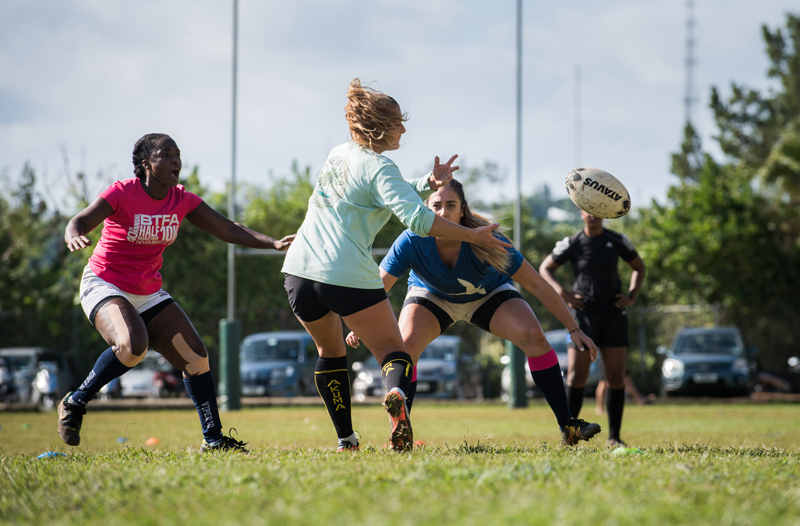 The RAN Sevens Tournament, governed by World Rugby, is the biggest regional rugby tournament, and a qualifier for the 2018 Central American and Caribbean Sports Organisation [CACSO] Games, Hong Kong Sevens, Rugby World Cup Sevens Finals and Commonwealth Games. 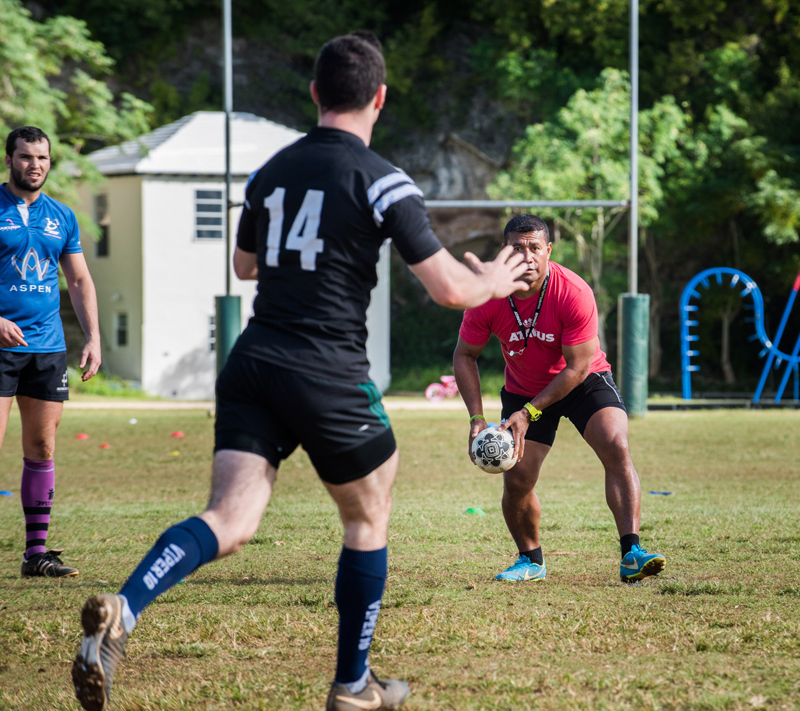 “We would like to thank Marsh and Guy Carpenter for this donation, which will be used to help young, deserving Bermudian athletes attend the tournament in Mexico City.” said Jonathan Cassidy, Director of Bermuda’s National Sevens Program. 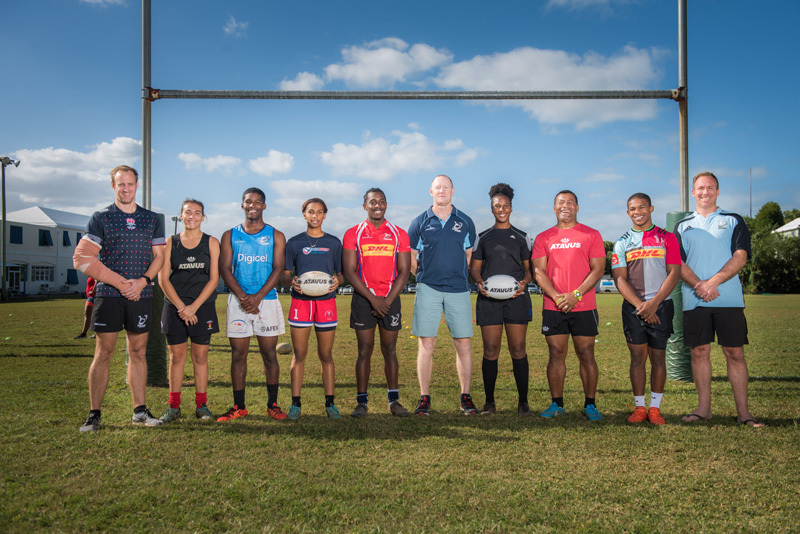 “We are pleased to support local athletes as they compete overseas,” said Lawrence Bird, Head of Office and Managing Director of Marsh Management, Bermuda. Marsh and Guy Carpenter are wholly owned subsidiaries of Marsh & McLennan Companies, a global professional services firm offering clients advice and solutions in the areas of risk, strategy, and human capital.